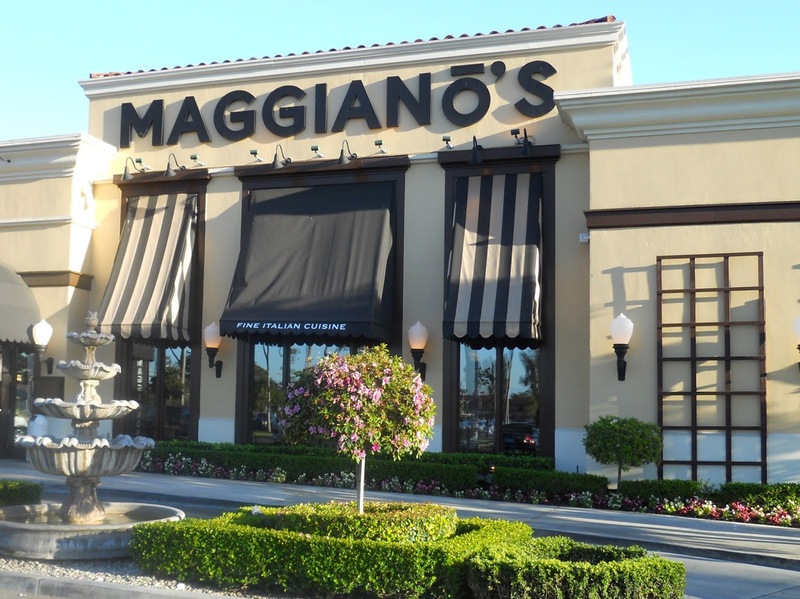 Sign up for the Maggiano's Email Club and receive a $10 coupon for Maggiano's Little Italy plus a coupon for free chips & queso at Chili's restaurants. Receive special promotions and print upcoming coupons from Maggiano's Restaurants. Print out the whole page, buy one lunch entree and get one free. Purchase of Lighter Take dish required. Print coupon to save $5 on your lunch purchase of $15 or more. Dine in only. Valid from Monday to Friday from 11am to 3pm. See coupon for more details. Every Maggiano's restaurant is one-of-a-kind with its own unique interior and exterior designed to reflect the surrounding neighborhood. You can view their menu here. 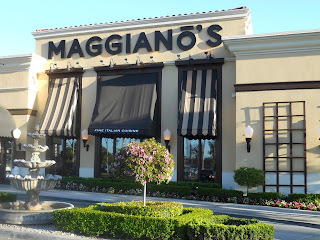 Find Maggianos restaurants closest to you.